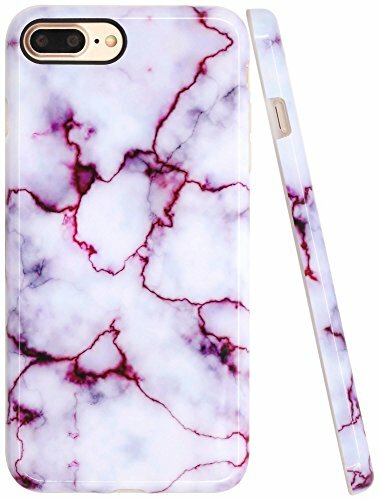 1.Compatible with Apple iPhone 7 Plus (2016) & iPhone 8 Plus (2017).2.IMD (In-Mould-Decoration) Technology: HD Color Printed under a Layer of PET, this print will never come off or fade.3.High Definition printing, glossy surface and smooth feel make it look like marble and feel like marble.4.Full and easy access to the charging port, headphone jack, silent button, volume buttons and silent button, your device stays fully functional when it's in the case.5.Package include: 1 x A-Focus Case for Apple iPhone 7 plus 5.5", Accessory ONLY, Phone not included. 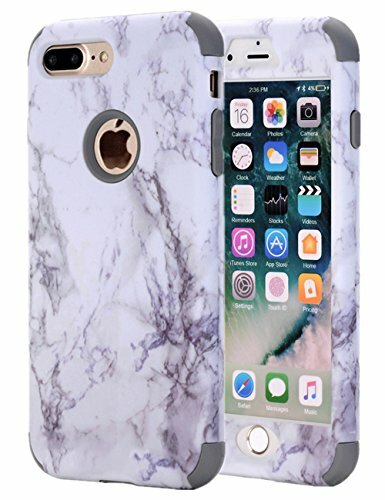 Compatible with Apple iPhone 7 Plus / 8 Plus [5.5 inch], will not fit iPhone 7 / 8 [4.7 inch] normal size. Full Protection: 360° all-round protection. Fit your phone perfectly and keep high touch sensitivity. 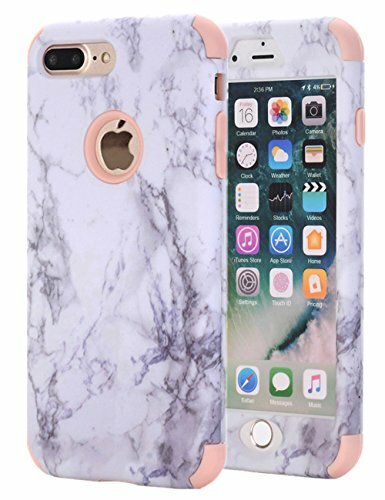 [Case ONLY, Screen protector doesn't includes]. Good handling feelings and protect iPhone 7 Plus / 8 Plus from accidental drop and scratch. 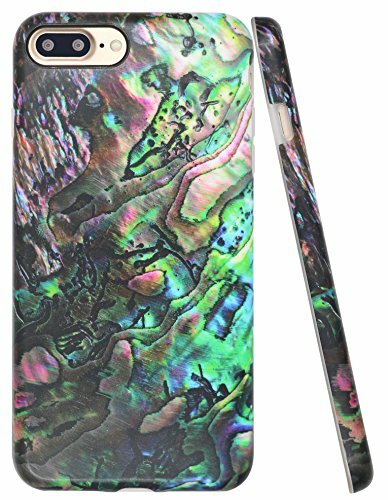 True Armor, new True Color© case compatible with iPhone 7 Plus & iPhone 8 Plus (5.5"), backward compatible with iPhone 6/6s Plus. 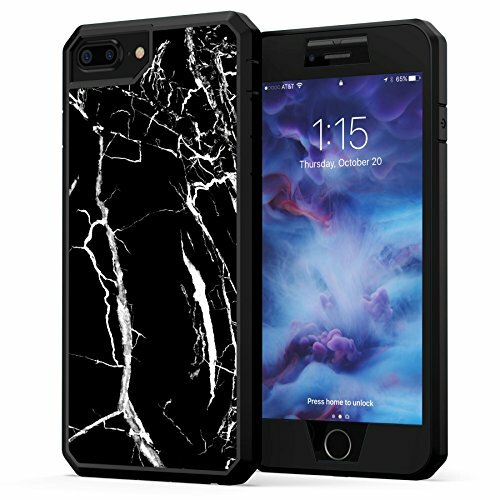 3-part Heavy Duty 360° Full Body Protection combines hard back casing molded with soft shock absorbing bumper with a hard durable front bezel and tempered glass screen protector to give you the ultimate protection, yet keeps your phone slim and stylish! 1.5mm hard plastic front bezel + 0.3mm 9H tempered glass gives your screen the ultimate protection! 6 ft. drop proof tested! Dust plug protected mute button and charging port will keep dust and debris out, stereo speakers openings with headphone cut-out makes it backwards compatible with iPhone 6/6s Plus. 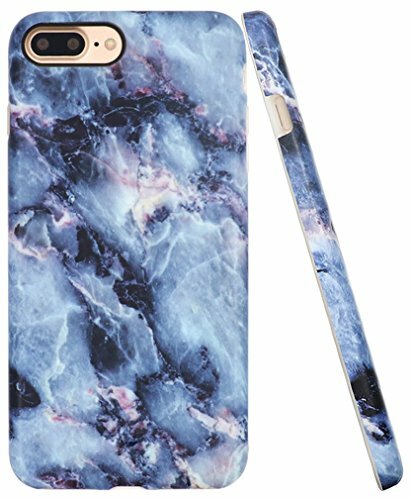 【Size】 Specially designed for iPhone 7 plus/ iPhone 8 Plus (5.5" screen), perfect fit your Phone's charging port, volume key, camera hole, etc. 【Bling Diamond】The phone case if full filled with large, bright rhinestones, Bling Bling to the max. The crystal shining diamond has a rich section, magic reflects light with countless changes. 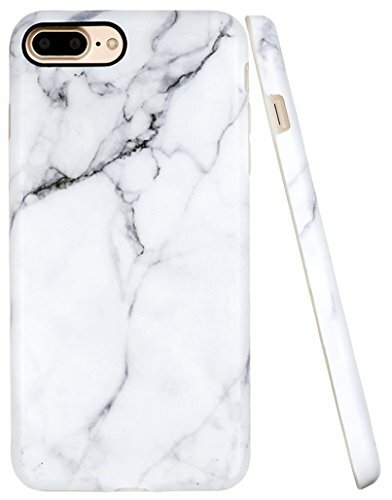 That makes your phone looks fashion and stylish. 【Handcraft】The stones are durably glued on, very hard to fall off. It is a little heavy because of the full diamonds, but very easy to carry. 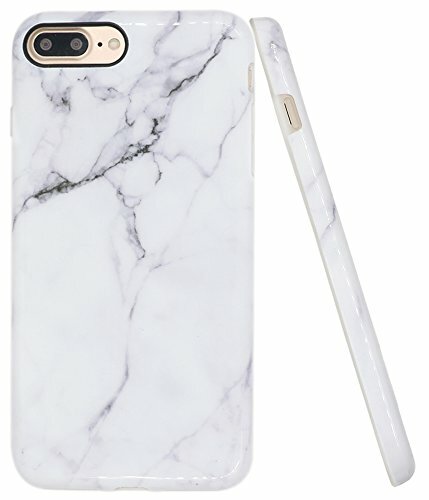 【Practical】The base cover made of soft silicone which is very easy to wear, it can effectively protect your cell phone to prevent be damaged. Don't worry about Scratching your clothes or bags because of the soft edge. 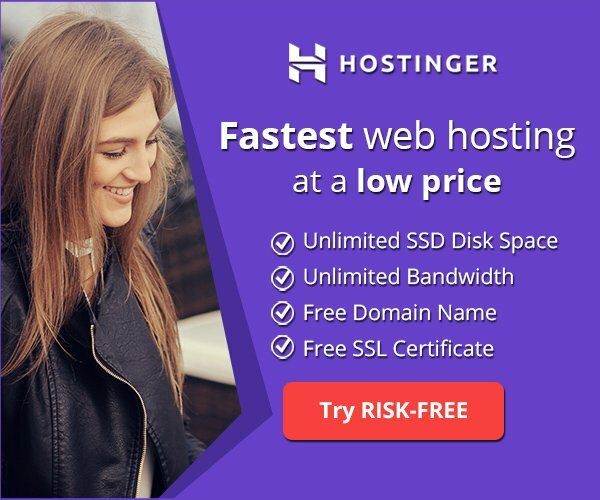 【60 Days Money Back Guarantee】 Promise 60-day Exchange or Money Back Guarantee. All for your 100% Satisfaction and sincerely hope to assist you any time with any questions. Wanna be the most outstanding girl in the crowd? 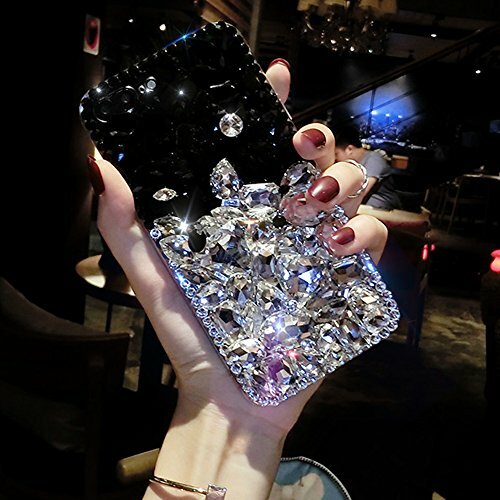 This super sparkling full rhinestone phone case attract all eyes, makes you a fashion, special star in the crowd! Selected high quality rhinestones We selected the rhinestone carefully, make sure they are pure and transparent without any flaw, spark like the real diamond. 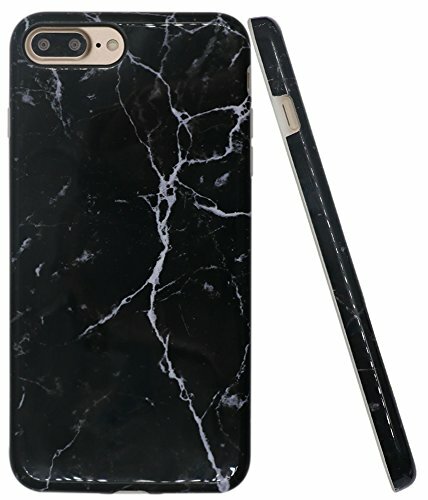 Features Size: Suit for iPhone 7/8 plus (5.5 inch screen) Weight: about 120g (4.2 oz) Material: High quality TUP base case and High transmittance artificial crystal Color: Clear case with Clear and Black crystal diamonds (as the picture shows) More about our phone case The base case is made of soft flexible silicone which can protect the case effectively. We updated the design around the camera, the shiny stone won't affect the flash and the photograph. Warning Information: 1.Products we sell are 100% brand new and have passed rigid inspection. 2.The case is made of many 3D rhinestones which are a little heavy, please consider it carefully before you buy. 3.The stones are durably glued on, very hard to fall off. If in case it happens, please contact us to send you the glue and rhinestones for repairing or a new one for replacement. Customer service: We will do our best to create a pleasant shopping experience for you and promise to do the following: 1. We offer wholehearted service, any questions will be replied within 24 hours and we will try our best to solve your problems. Promise 60-day Exchange or Money Back Guarantee. All for your 100% Satisfaction and hope to have the honor to assist you any time with any questions.